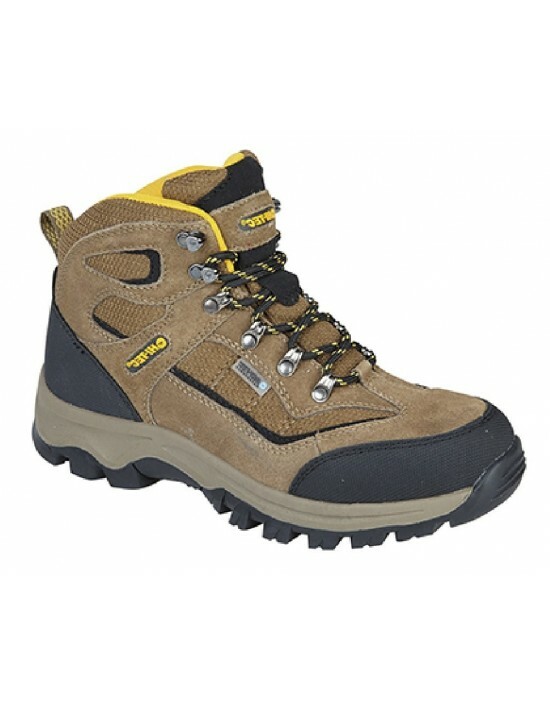 Comfortable Leather Steel Shank Hi-TEC, Dri-Tec Waterproof,FREE Delivery! 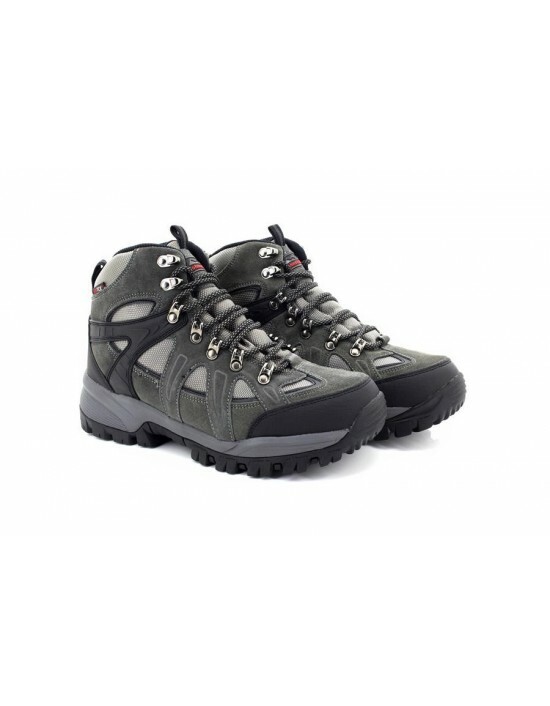 Johnscliffe, Charcoal Grey&Navy.Leather Hiking Boots, FREE Delivery! 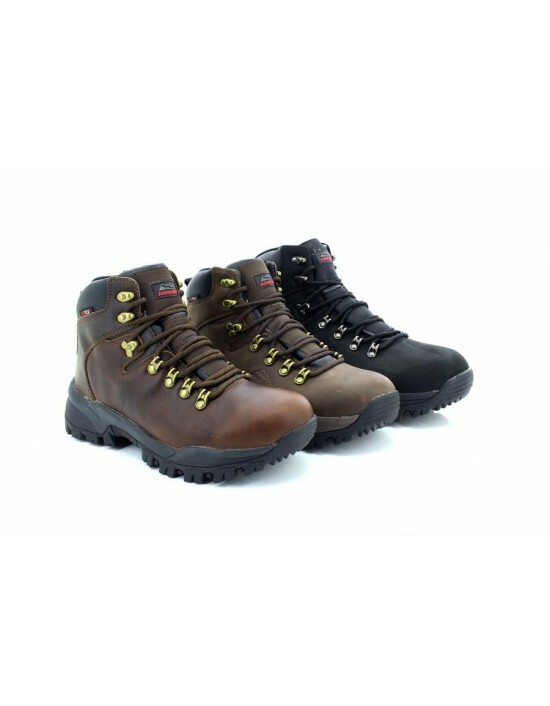 Johnscliffe, Brown Crazy Horse and Grained Brown Leather. FREE Delivery! 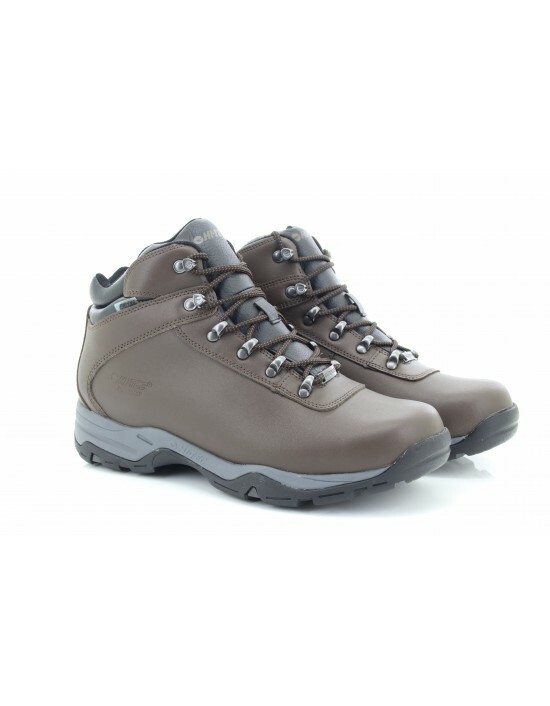 Johnscliffe,Black & Brown Softie Leather,Super Lightweight Hiking Boot,FREE Delivery! 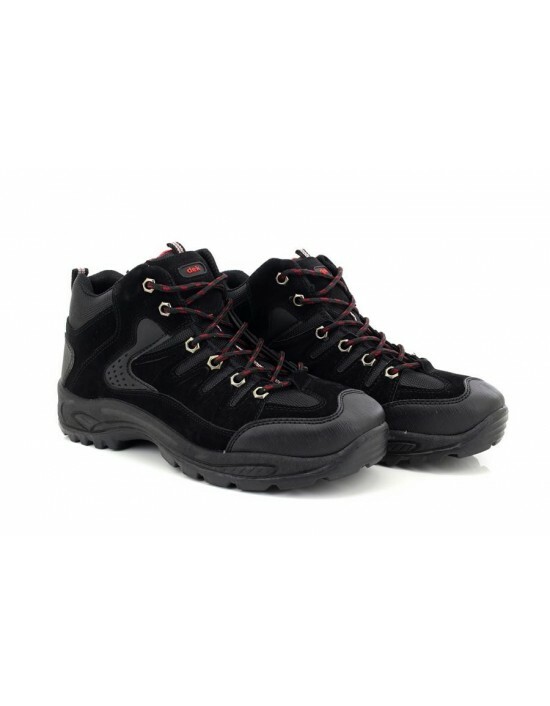 Dek Ontario 6 Eyelet Mid Walking Outdoor Trainer Boots. FREE Delivery! 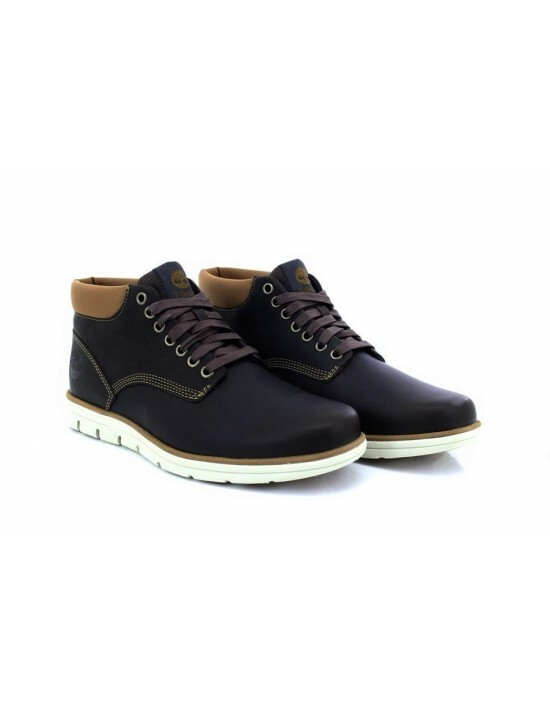 Hi-TEC, Smokey Brown/Gold Real Suede/Nylon, Leather/Textile. FREE Delivery! 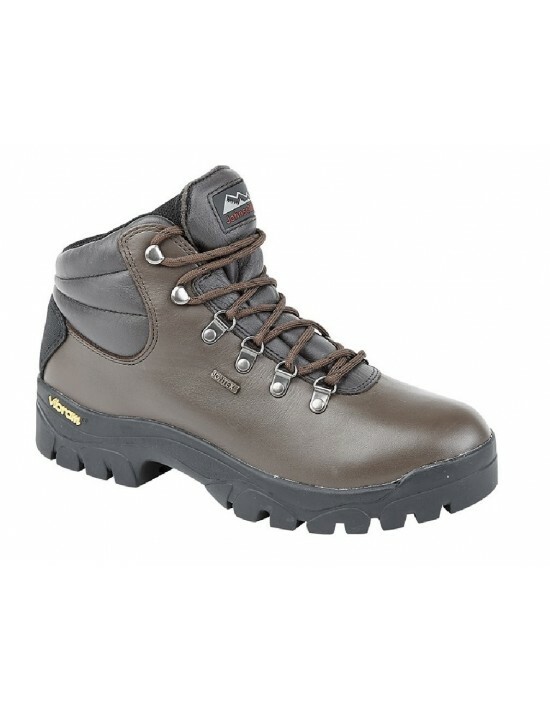 Johnscliffe Hiking Leather Boots. FREE UK Delivery! 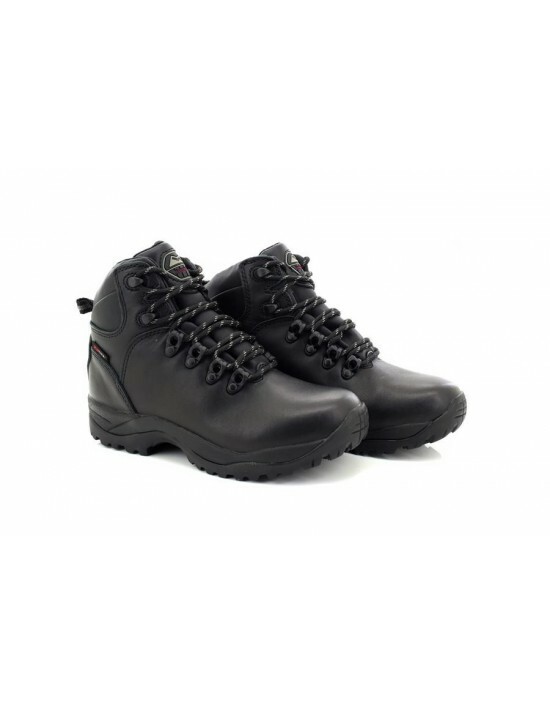 Hi-TEC. 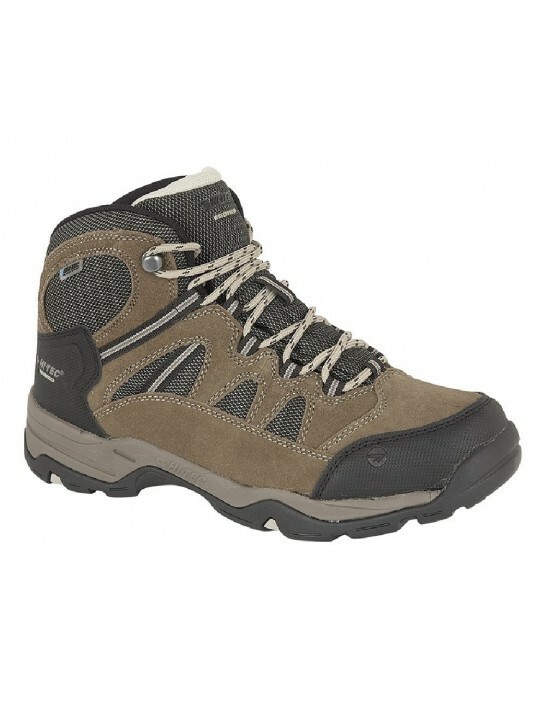 Waterproof Hiking Boots, Smokey Brown/Olive Real Suede. FREE Delivery!